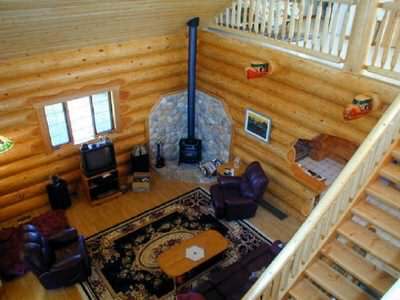 Our log cabin e-zine keeps you informed! 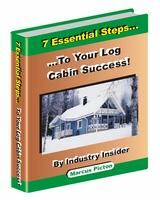 “ The Log Cabin E-zine "
The next 100 subscribers will receive part of the new ebook free! Do you know what a log cabin e-zine is? Well it is really like an newsletter which is delivered by email and is full of useful and relevant log cabin tips, stories, advice and new ideas. Best of all it is free and you can continue to receive it indefinitely! Why not subscribe and keep up to date with all the latest information, as well as discovering any new releases on this website. Why should you subscribe now? Well the next 100 people to subscribe will receive a free copy of the first part of our new ebook, when it is released in the near future. You will also receive access to any back issues of our e-zine, which we save for you after each edition is released. We promise only to use your email address for sending you our e-zine, (it will never be shared with any third parties), so you have nothing to lose and everything to gain. Why not subscribe now and let us do the rest! I promise to use it only to send you Log Cabin E-zine.